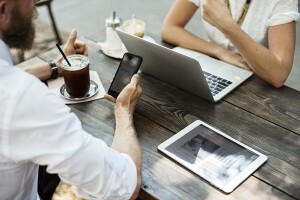 Planning your finances before retirement? You’ve come to the right place. One of the most pressing financial concerns is whether or not you should repay your mortgage before hitting the next chapter of your life. 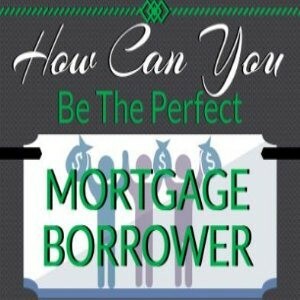 This infograph explains how can you be the Perfect Mortgage Borrower. 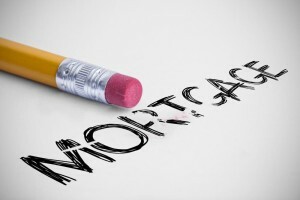 The FHA loan program was created by the federal government after the Great Depression. It was introduced to help lower and moderate income individuals and families gain access to home ownership. 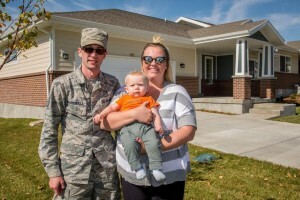 VA Loan Appraisal: When a Home Is Certain to Fail the Appraisal Process? 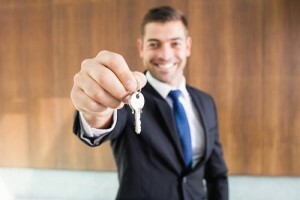 A VA loan process entails multiple steps, one of which is performing an appraisal of the property for which the VA lender is to grant you a loan. 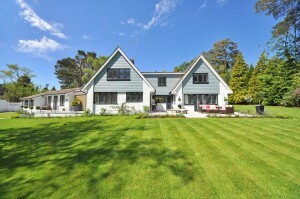 It is carried out by an appraiser, hired by the lender. 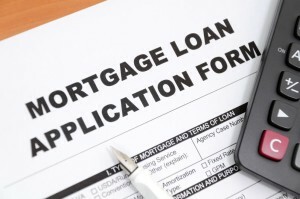 Conventional and FHA loans are fundamental sources of financing for many home buyers. 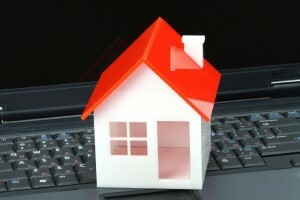 Both these products play an integral role in the housing market.